Vee necklace was featured in the latest (5/2017) Asun magazine. 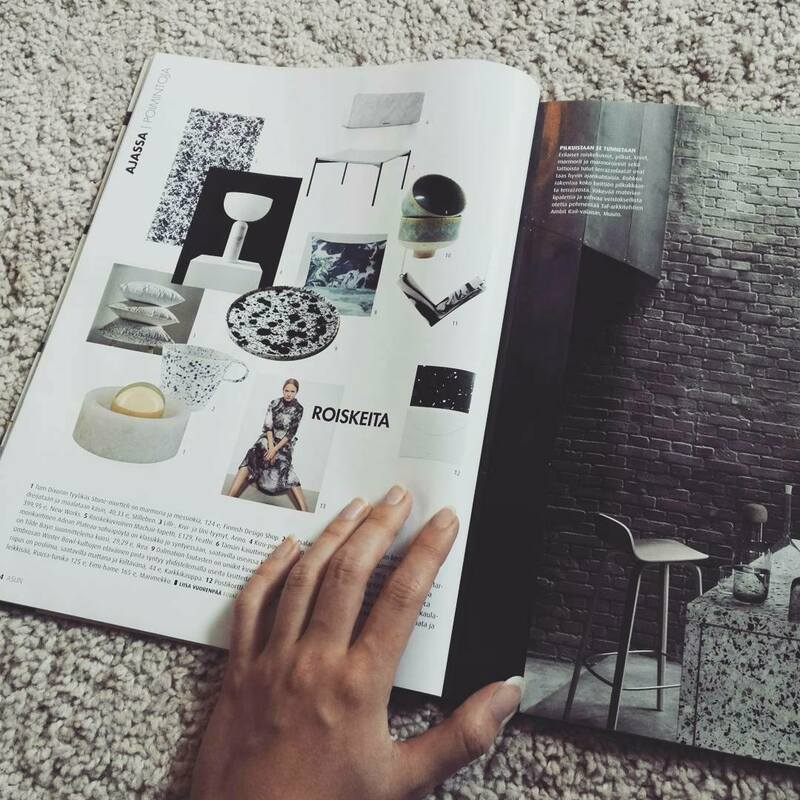 The Ajassa section, where it was featured, presents new items, people and phenomenon of the time. 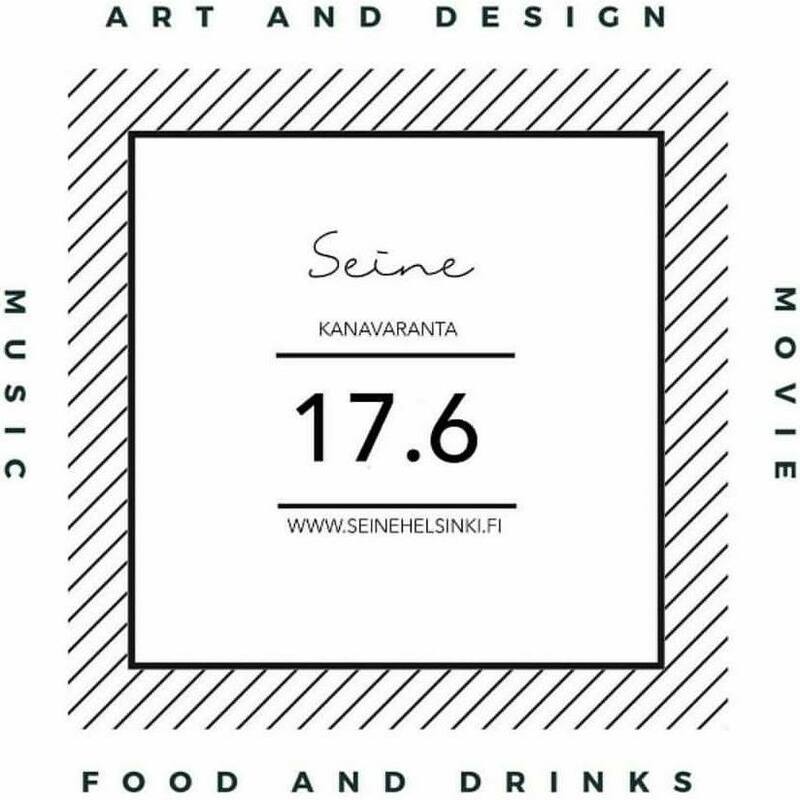 On 17th of June I will be at Seine Kanavaranta selling some of my products! 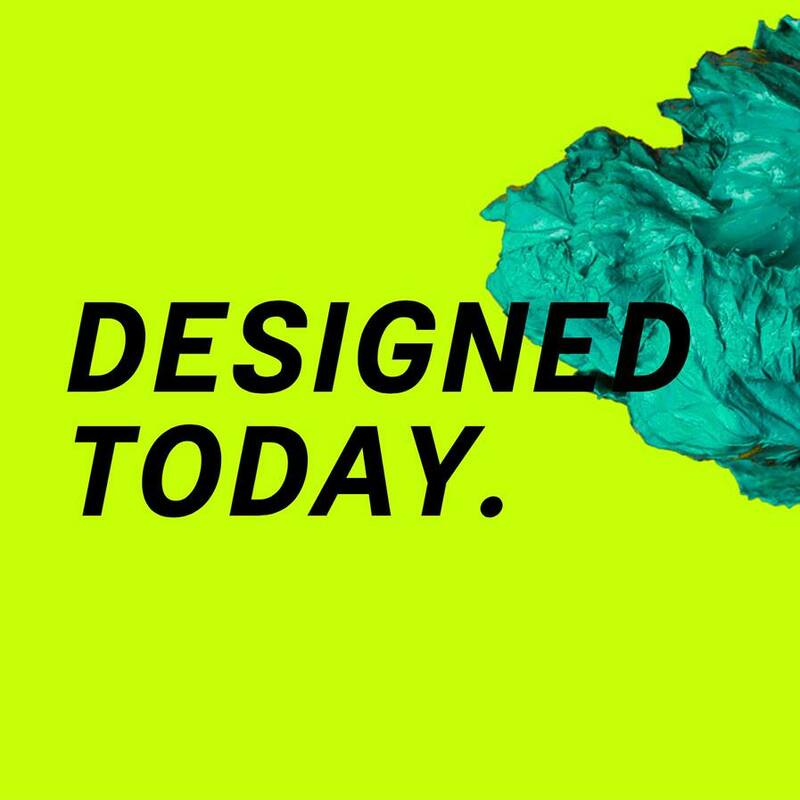 Come and enjoy the atmosphere of summery Helsinki at this new event that brings together design, art, music and food! Seine Kanavaranta takes place right at the heart of Helsinki @Kanavaranta 1, Katajanokka, Helsinki. Tokyo Spring Sales are here again and so am I with some new irresistible products! 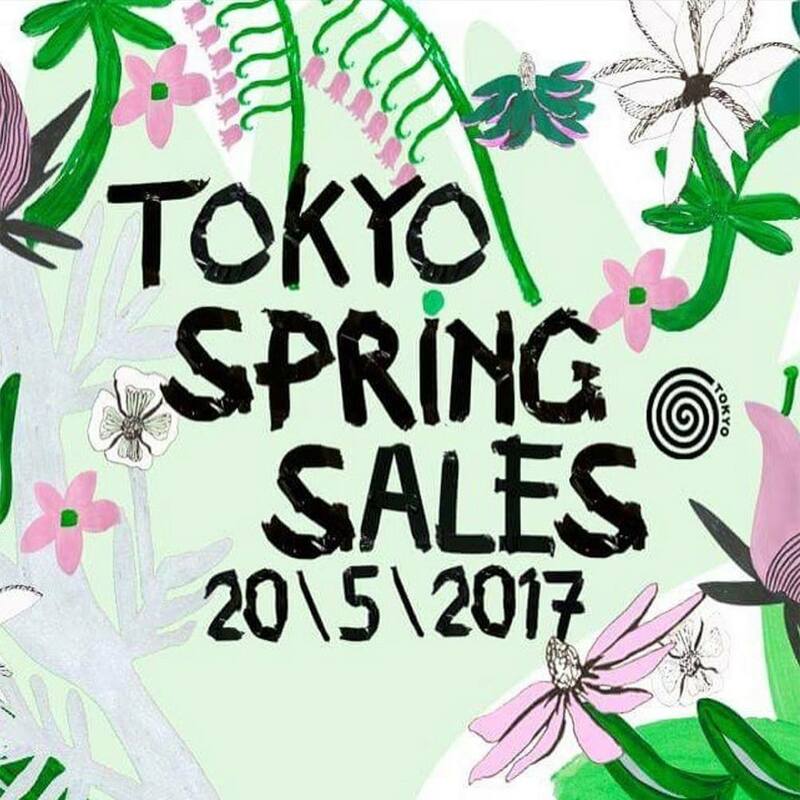 Tokyo Spring sales will be held together with the annual Arabia Street Festival on 20th of May @Hämeentie 135C, Arabianranta, Helsinki.